Six Degrees of Inner Turbulence is the sixth studio album by American progressive metal band Dream Theater, released on January 29, 2002, through Elektra Records. The album consists of two discs and its length is 96:17. The album is a type of concept album wherein the five tracks which make up the first disc explore different themes, such as alcoholism, loss of faith, self-isolation, sanctity of life and death. The 42-minute track occupying the second disc, explores the stories of six individuals suffering from mental illnesses. The illnesses that are present in the individuals are bipolar and post-traumatic stress disorder, schizophrenia, post-partum depression, autism and dissociative personality disorder. The main question that many fans had about this album is whether it would be a worthy follow up to Metropolis Pt. 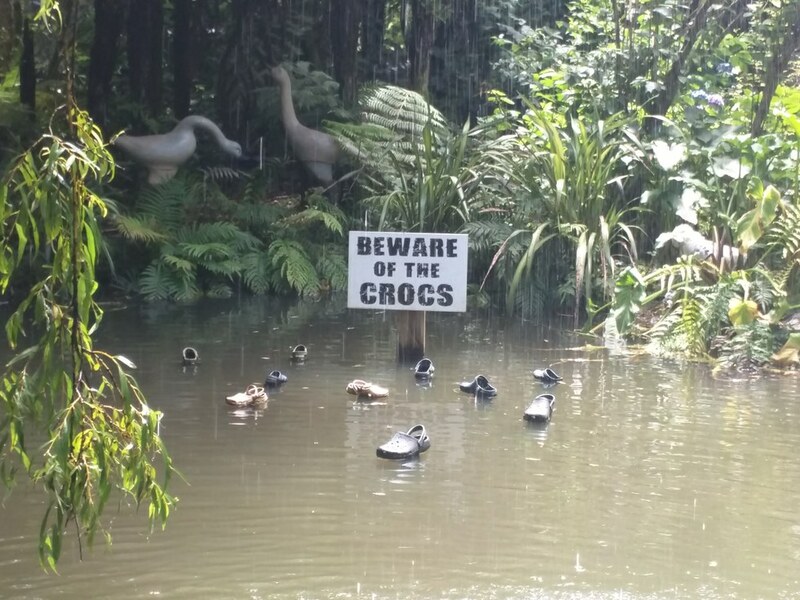 2: Scenes from a Memory. Dream Theater not only made a worthy follow up album, but exceeded many expectations. Six Degrees of Inner Turbulence features many different styles of music that include progressive rock, metal, jazz, and folk throughout the track listing. This album is a lot to take in upon first listen, but after multiple listens, any fan of progressive music will fall in the love with the concepts and musicianship that is demonstrated throughout the entire album. 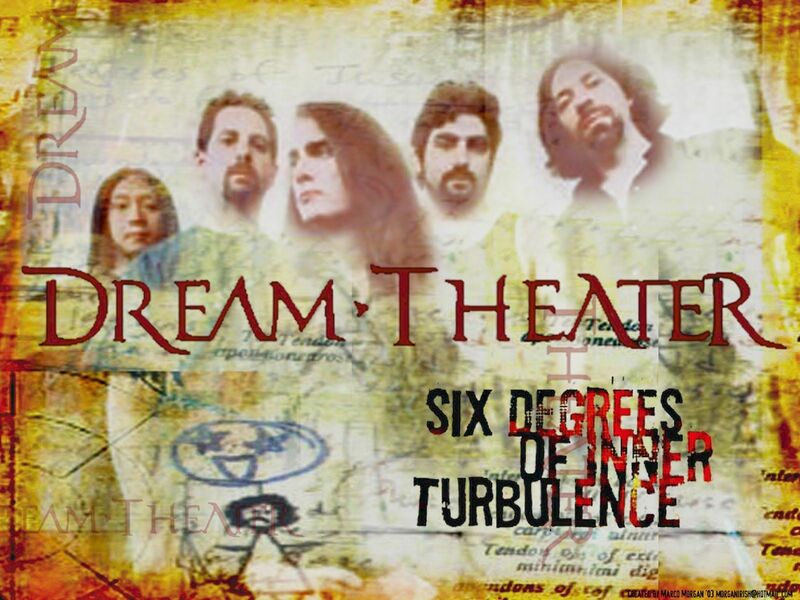 Track 6: "Six Degrees of Inner Turbulence"
The longest track in the Dream Theater catalog that is around 42 minutes is pure goodness for any progressive music fan. The storytelling of individuals with mental illness is a brilliant concept that is executed at a high level. The songwriting on display is ridiculous to not only hold a person's attention span for 42 minutes, but to also make that time captivating. Despite how good the five tracks on disc one are, disc two is where this album shines brightest. Track 1: "The Glass Prison"
This is an excellent opener that is one of my favorite Dream Theater songs of all time. 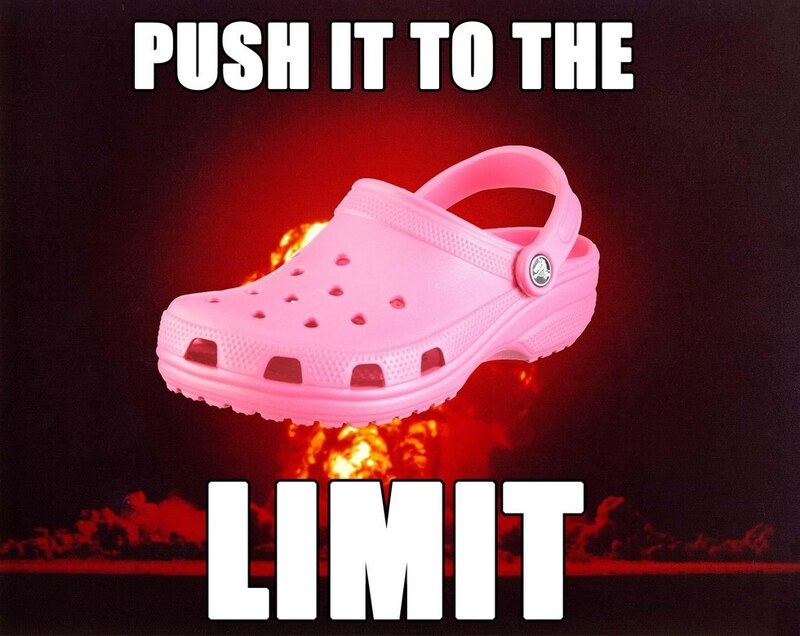 It is the beginning of the Twelve-step Suite, dealing with Mike Portnoy's story of rehabilitation from alcoholism. I love the mix of atmosphere and the usual insane amount of ridiculous instrumentation that this song provides. It is the complete package when it comes to Dream Theater tracks. I love the soft opening of this song. Its so beautiful and atmospheric, which really helps build up to one of my favorite Dream Theater tracks. Labrie's vocal performance is excellent on this track in particular. The instrumentation is the middle section of the song catches the listener by surprise and makes it that much more impactful. This is definitely one of the more accessible tracks from the album, but that does not make any less impressive. 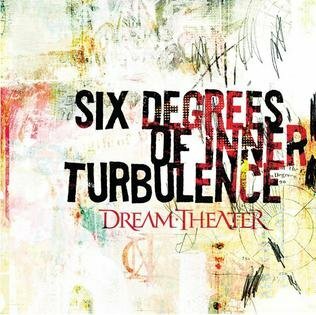 Six Degrees of Inner Turbulence is one of Dream Theater's most impressive albums due to its great mix of emotion, instrumentation, and storytelling. The able is definitely dark lyrically, but as usual Dream Theater always have a way of still maintaining an uplifting sound within their music. This is a brilliant album that is among the band's most impressive works.